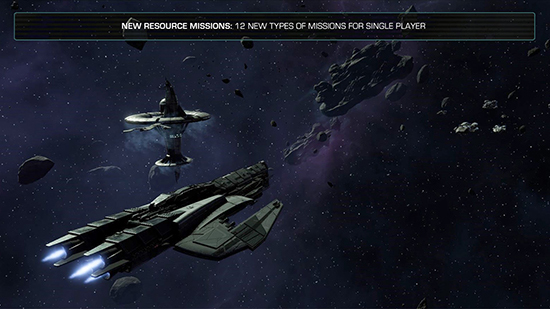 New Skirmish Maps This expansion adds eleven new maps, available in single player or multiplayer skirmishes. 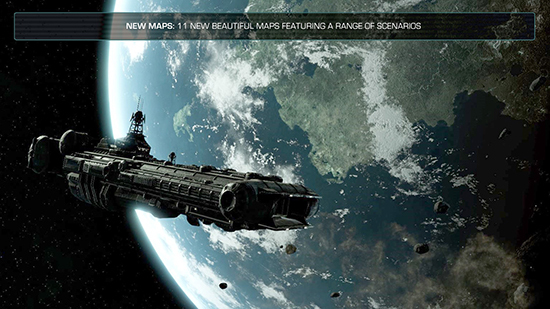 They are incredibly thematic and add great variety to the existing maps set. 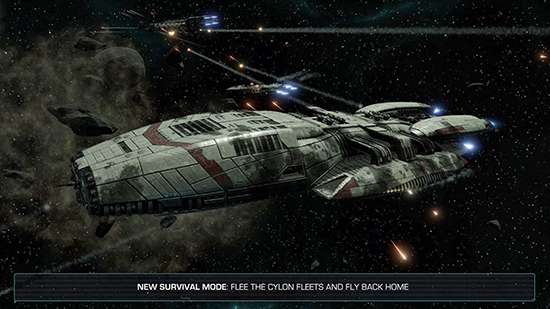 You can now fight in orbit of Caprica, scrambling with Cylon ships above the upper atmosphere of the planet. 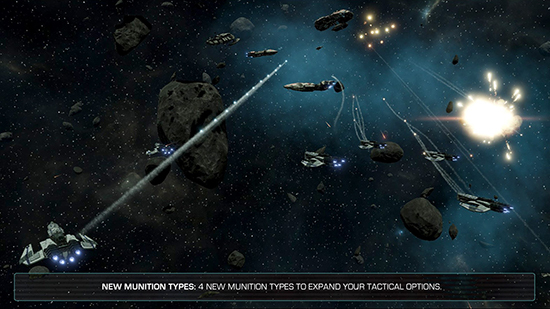 Face multiple clusters of dangerous neutral minefields in the new Vallum map, or hide in the gas nebula of the Niflheimr map.